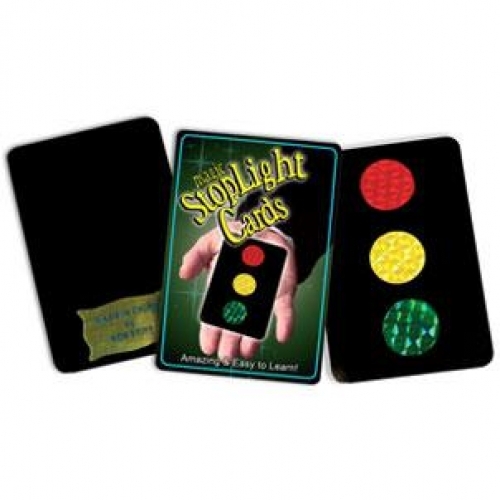 Discount Magic - Magic Stop Light Cards. A chosen colour vanishes from the selection card and reappears on a blank card. Simple & Amazing!